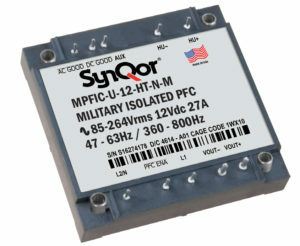 SynQor announces the newest addition to its family of military-grade power factor correction modules: the MPFIC series. 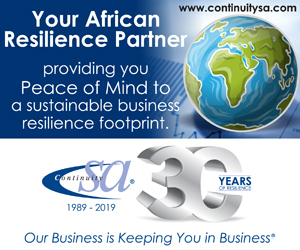 This module is a high efficiency AC-DC converter that operates from a universal single-phase AC input, and generates an isolated output in a half-brick package. 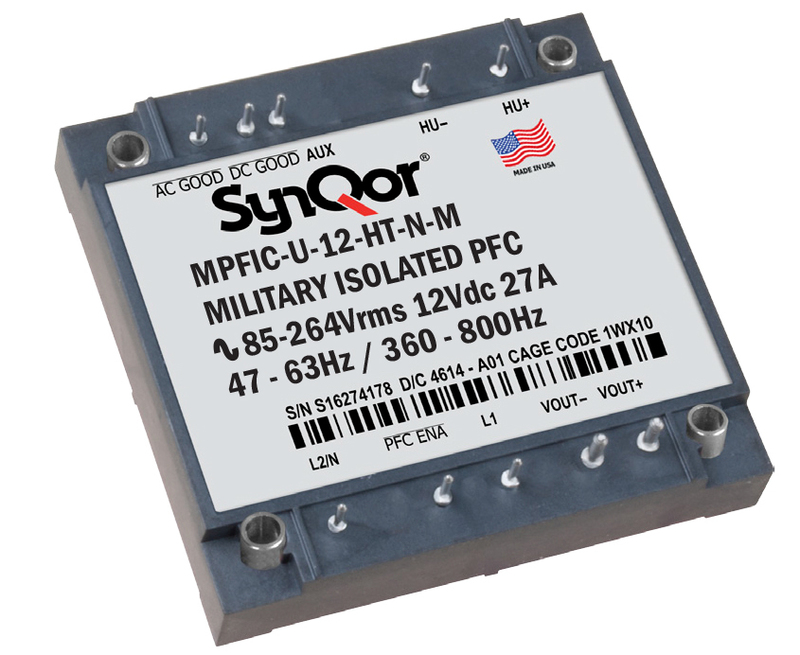 Used in conjunction with a hold-up capacitor, and SynQor’s MCOTS AC line filter, the MPFICQor will draw a nearly perfect sinusoidal current (PF>0,99) from its AC input. This provides the design engineer with the building blocks for a complete front-end system that is designed to meet MIL STD 704, MIL STD 461 (A-F), MIL STD 1399, and MIL STD 810G. The MPFIC delivers 325 W of continuous output power, achieves 92% efficiency at full load (230 V rms), and accepts an AC input voltage range of 85-264 V rms (47-63 Hz/360-800 Hz). 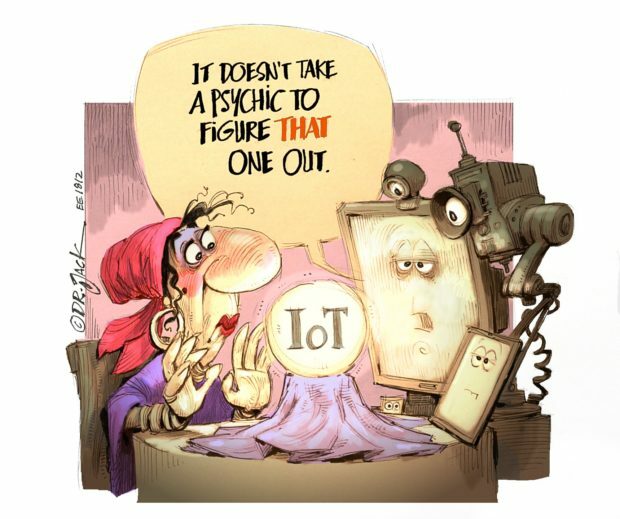 There are four versions of the MPFIC, each available with a single DC output voltage: 12 V, 24 V, 28 V, and 48 V. Multiple units can be used in parallel for higher power applications, which is accomplished by a passive droop sharing method.